Vietnam and Russia on Monday agreed to nearly triple bilateral trade to $10 billion by 2020 from $3.55 billion last year, while expanding energy ties. Russia is Vietnam's biggest weapons supplier and Russian companies are involved in several Vietnamese energy projects. "We have agreed to cooperate more closely and effectively implement a free trade agreement Vietnam has signed with the (Russia-led) Eurasian Economic Union," Vietnamese Prime Minister Nguyen Xuan Phuc told reporters in Hanoi on Monday after a meeting with his Russian counterpart Dmitri Medvedev. 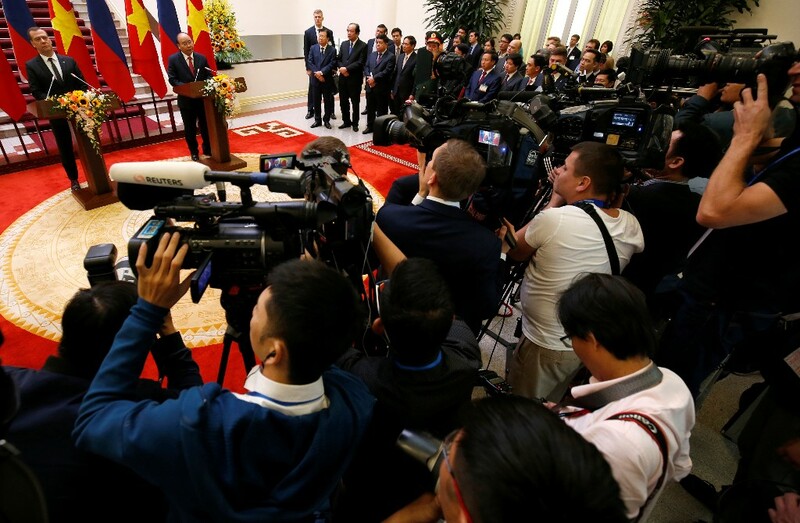 Phuc said the two countries are looking to facilitate bilateral trade in farm produce and seafood and will have measures to support joint energy investment projects. 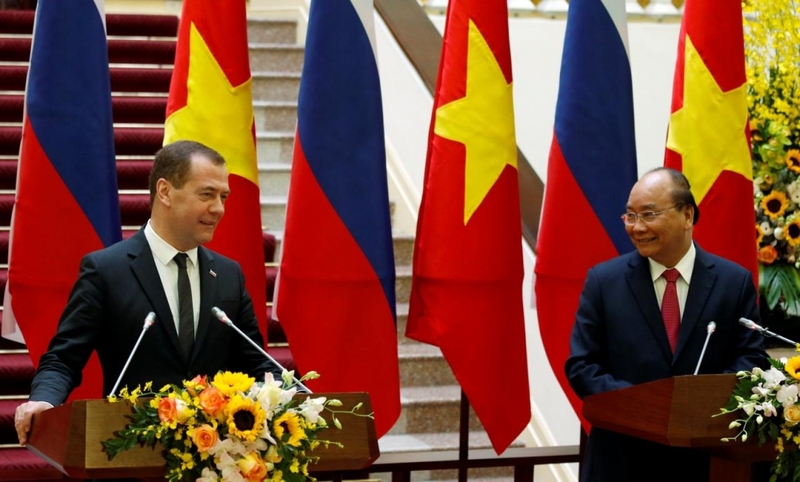 "Russian and Vietnamese energy companies are cooperating effectively and we want to strengthen these ties further with measures to facilitate joint energy investment projects in Russia, Vietnam and in third countries," Medvedev said. Vietnam was the fourth largest buyer of Russian wheat after Egypt, Turkey and Bangladesh in the previous marketing season. The Southeast Asian country has imported 1.2 million tonnes of Russian wheat since the start of the current 2018/19 marketing season on July 1. Russia's food safety watchdog beefed up quality controls on grain exports in mid-September citing complaints from Vietnam and some other major buyers about falling crop standards. Prepare to be Wowed: Thailand’s Highest Observation Deck is Now Open!